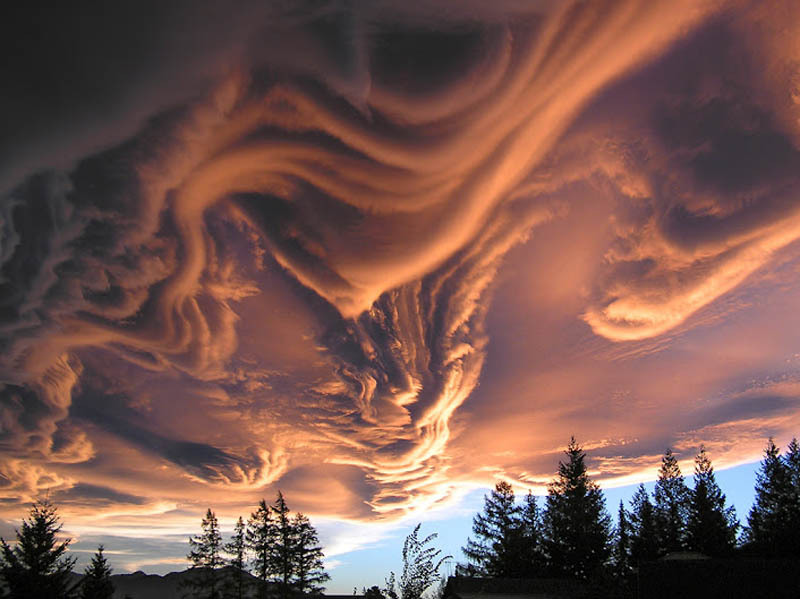 The most amazing creator of all times is Mother Nature. Look at the photos below and you will understand why we think so. The masterpieces that you will see are so adorable and so impressive that they seem as if coming from another planet. Enjoy them! The Illusion Comes From The Sand Lying Along The Coast Of The Island. These Are Dead Trees Photographed At Sunset With Red Dunes At The Back. 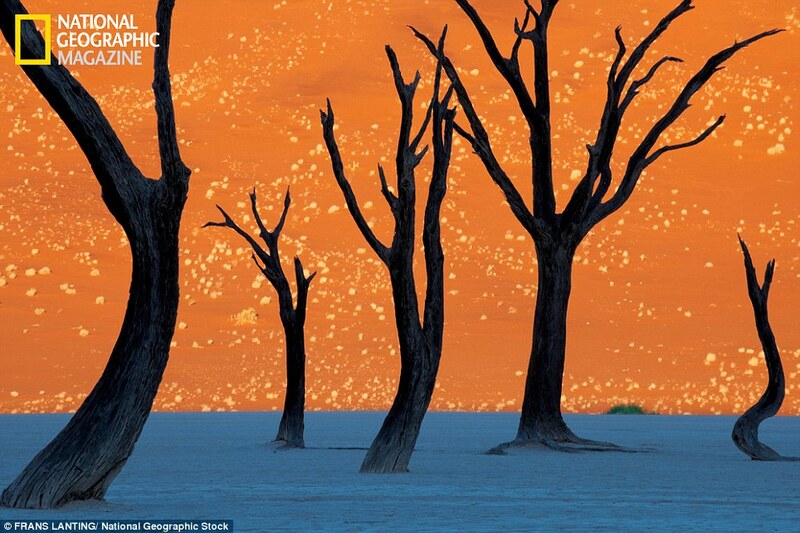 The Photo Is Taken In Namibia. Rare Cloud, But Not Coming With A Storm Or Hurricane. This Is A Photo Of Lake Uyuni - The Alkaine Soil During The Rainy Days Transforms The Lake Into A Mirror. This Is Nota Cliff But A River Bank That Flows Inside Gleen Canyon. This Is Jacob's Well In Texas - An Artesian Spring With Crystal Water. Located In Baja California In Mexico, These Are Sand Shapes In The Form Of Trees. Incredible Rock Formations, Formed For Many Long Years By Sand, Rains And Winds. This Is Neither A Snake, Nor A Mountain Road. Is That A burning Tornado? No. That Is Rio Tinto River In Spain, Full Of Mining Activity Waste. The River Is Acidic And Has High Heavy Metals Percentage Inside. That is parhelion - illusion created by the sunlight reaction on the ice crystals found in the atmosphere. 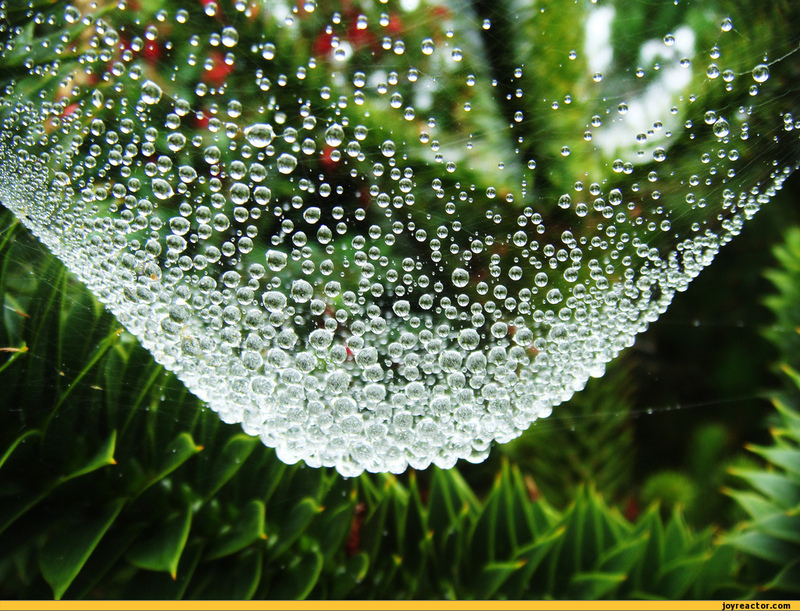 The rain drops are hanging on a spider web. 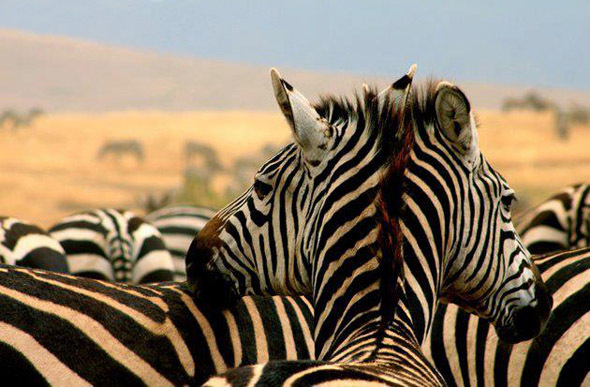 Is That An Image Of A Two-headed Zebra? 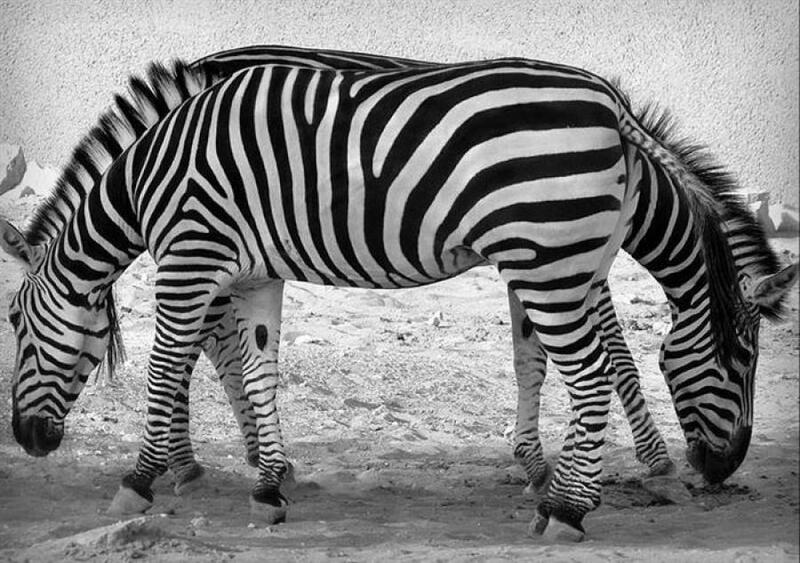 Black Anad White Colrs Disable People's Ability To See The Objects Edges, Which Causes This Illusion. Crazy 3D Tattoos You Won't Believe. Mind. Blown.